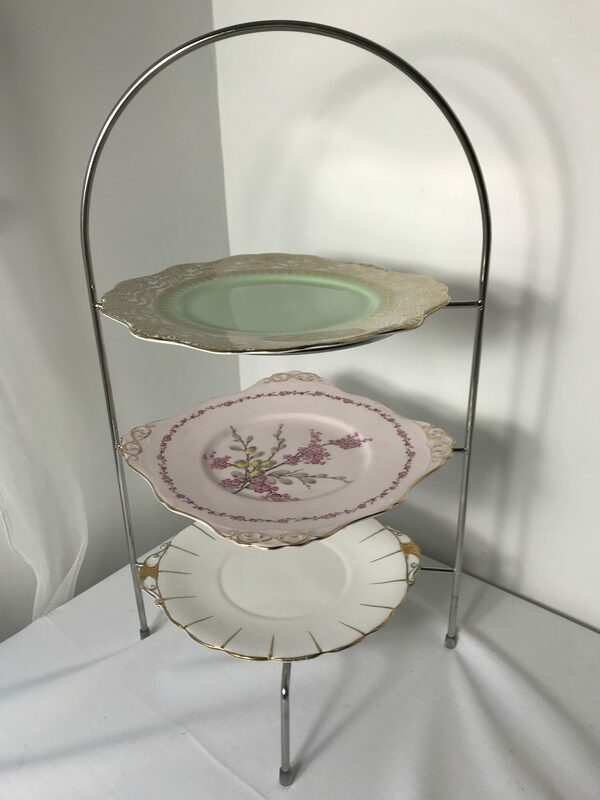 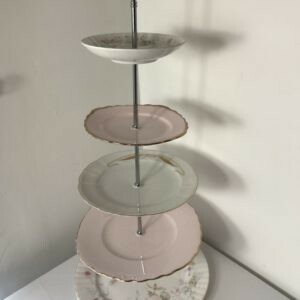 Our cake stands are as individual as your requirements, from single comport to 3 tier. 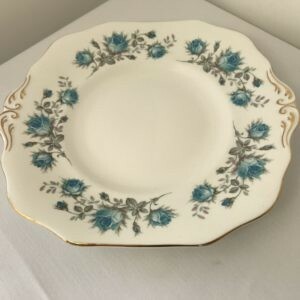 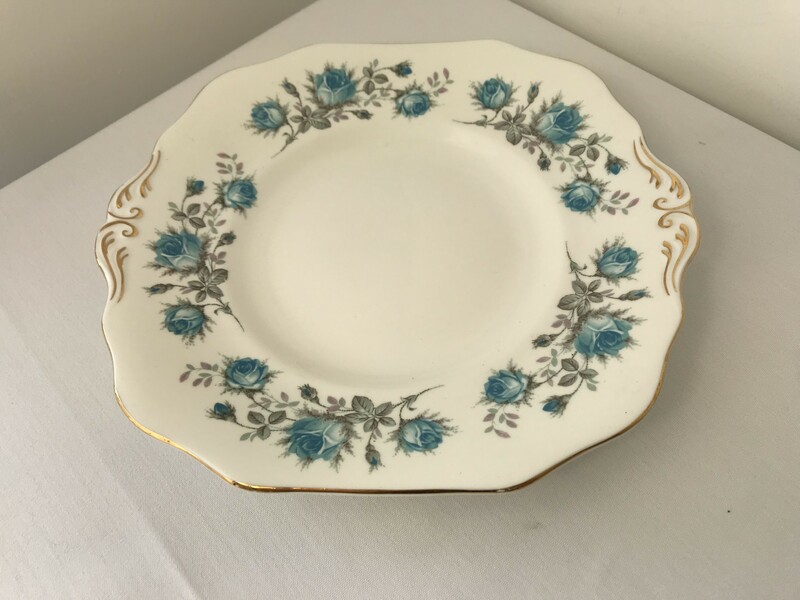 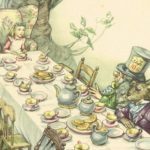 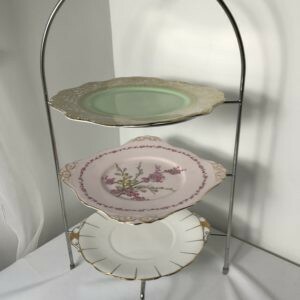 We have modern and vintage designs and have a stock of over 200 3 tier cake stands. 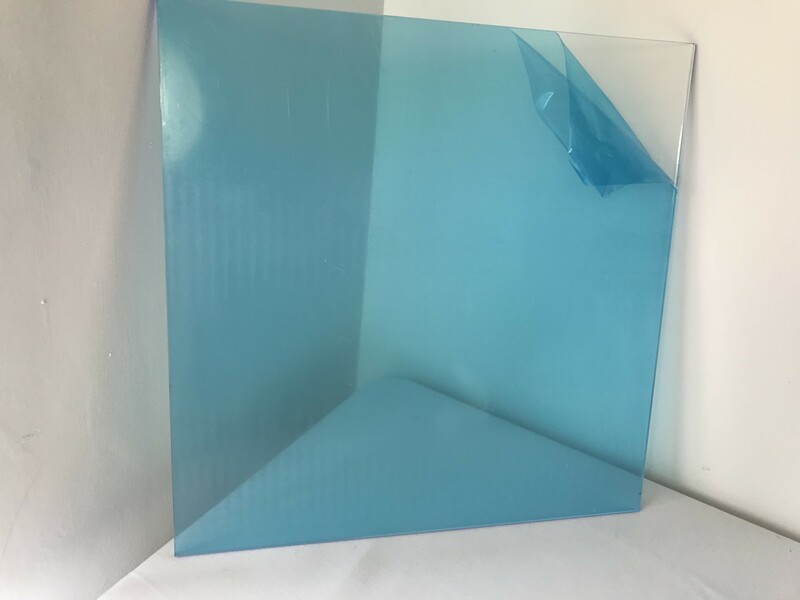 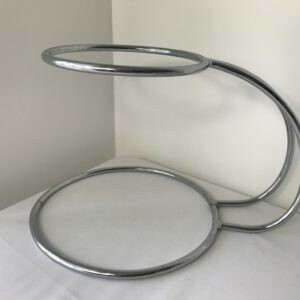 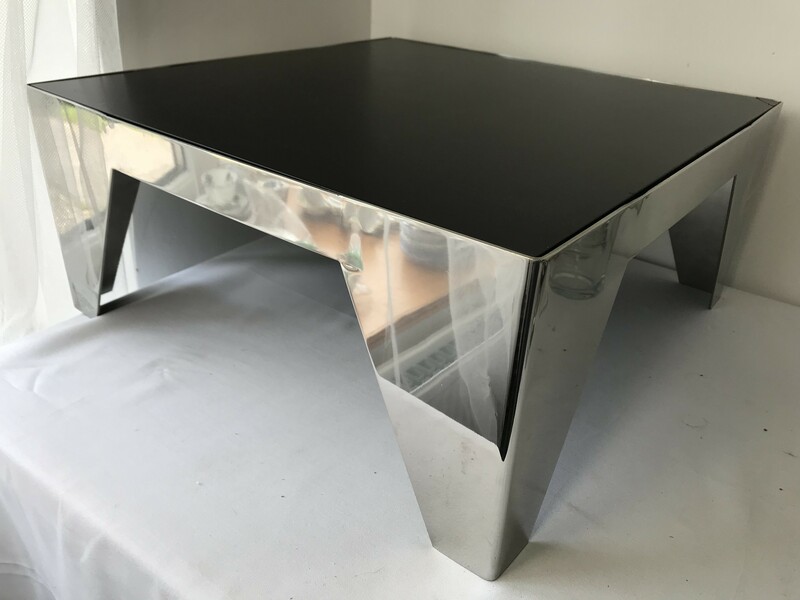 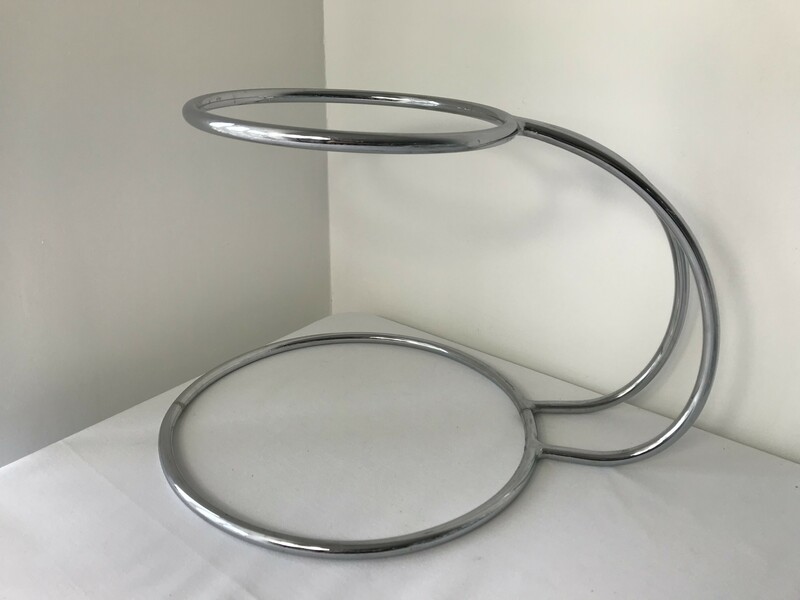 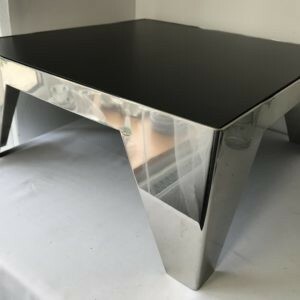 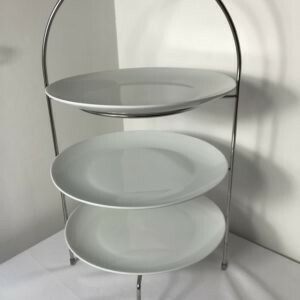 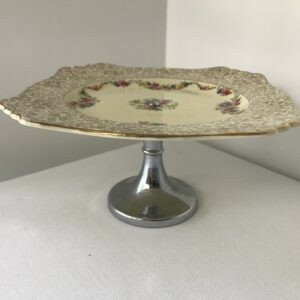 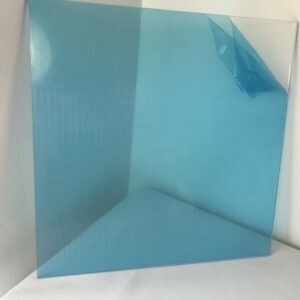 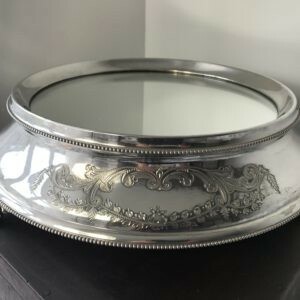 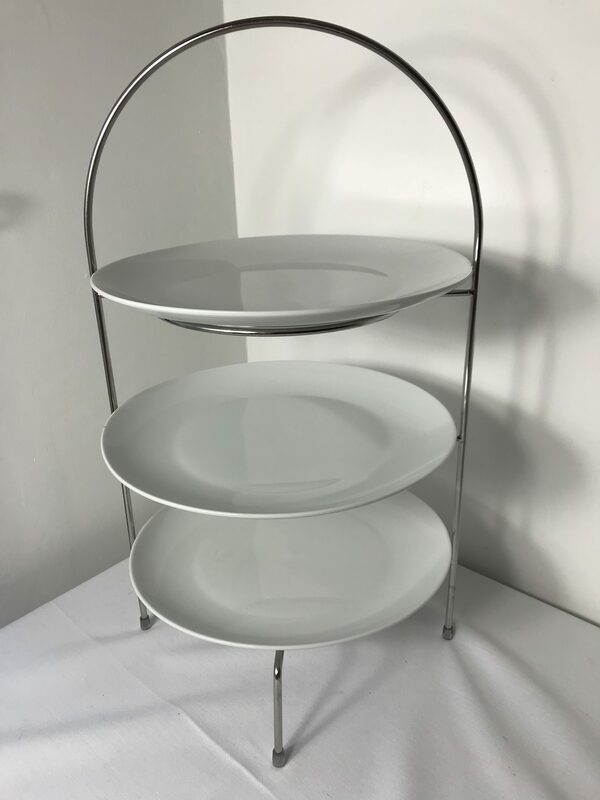 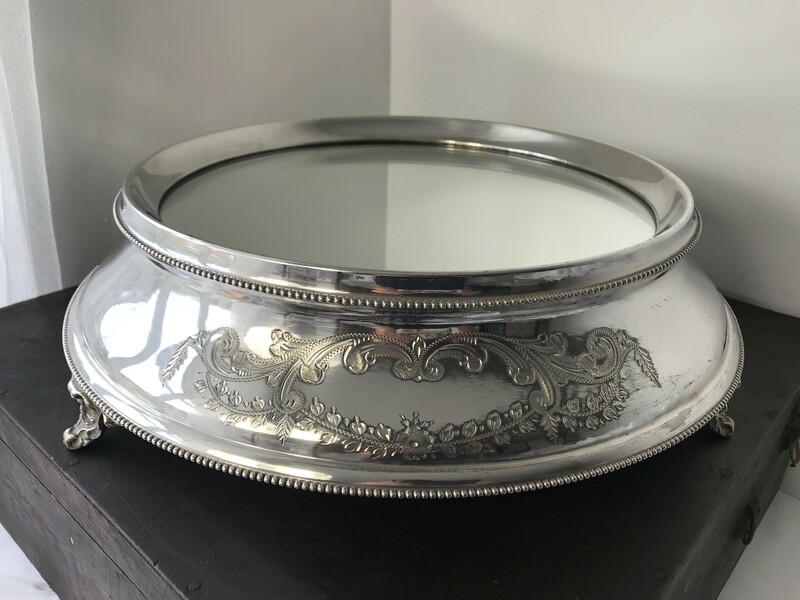 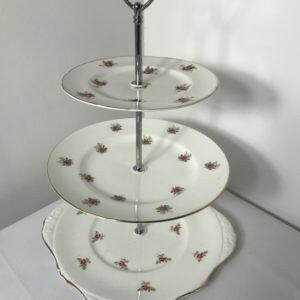 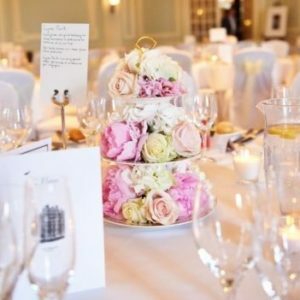 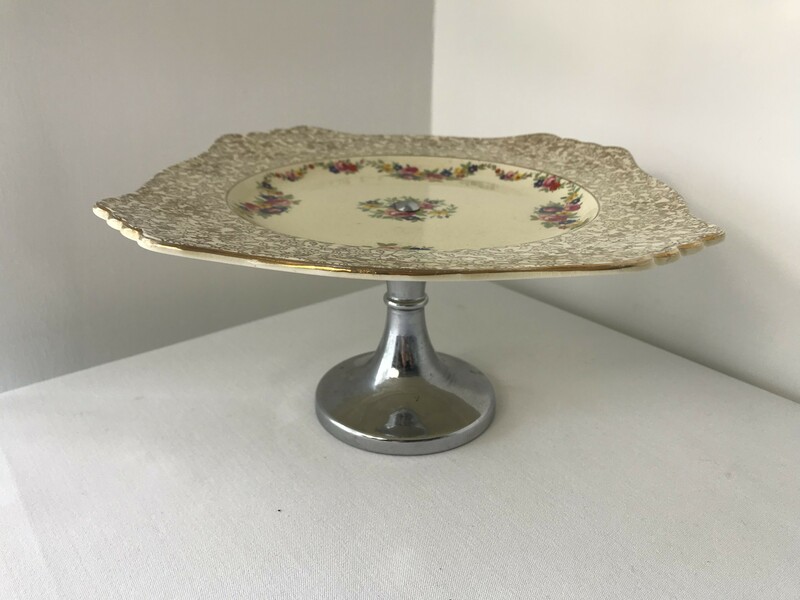 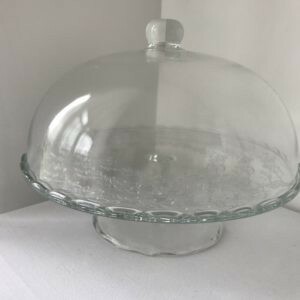 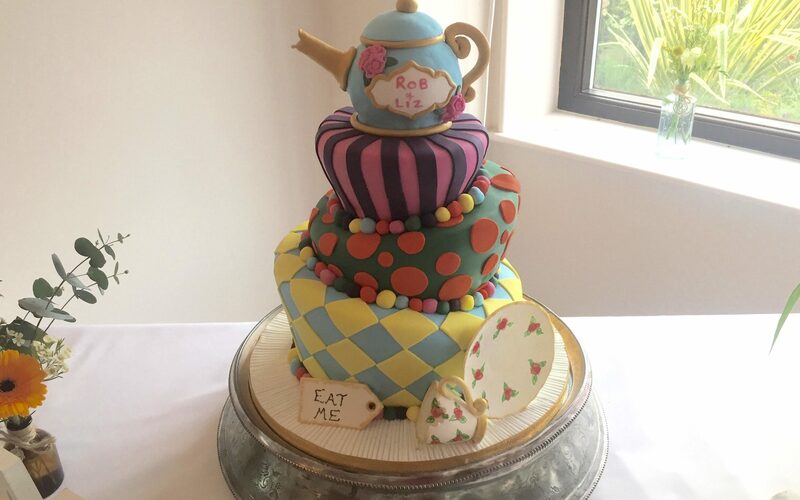 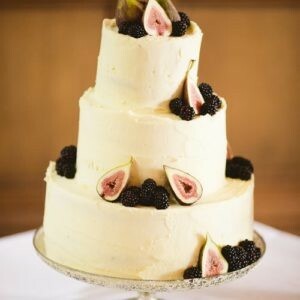 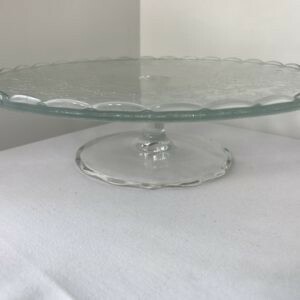 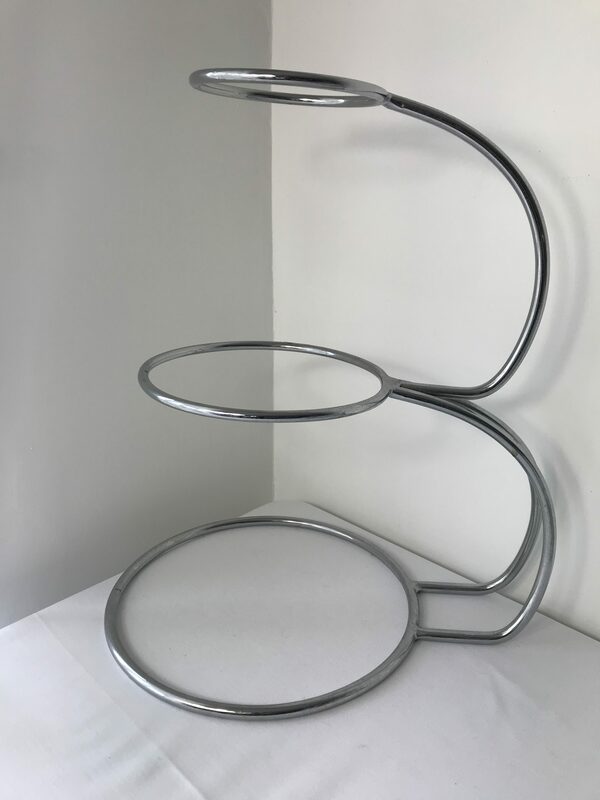 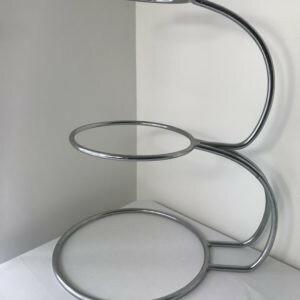 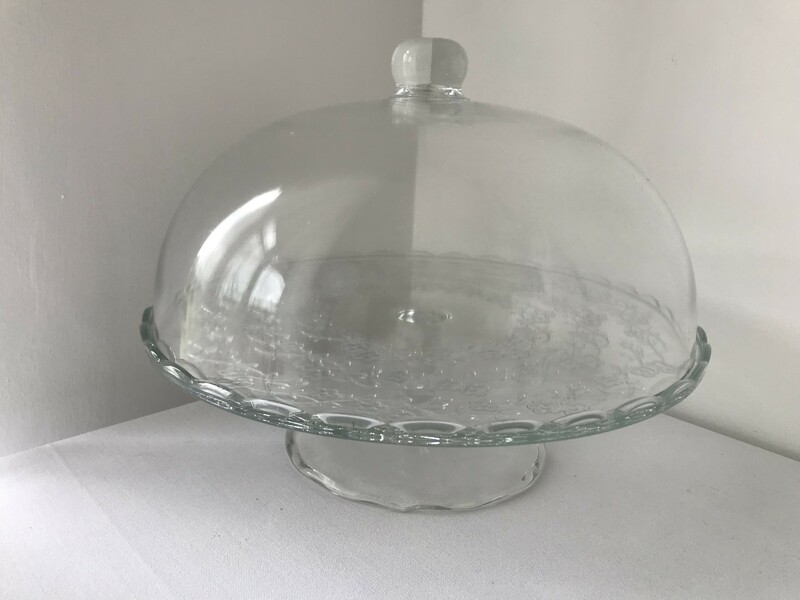 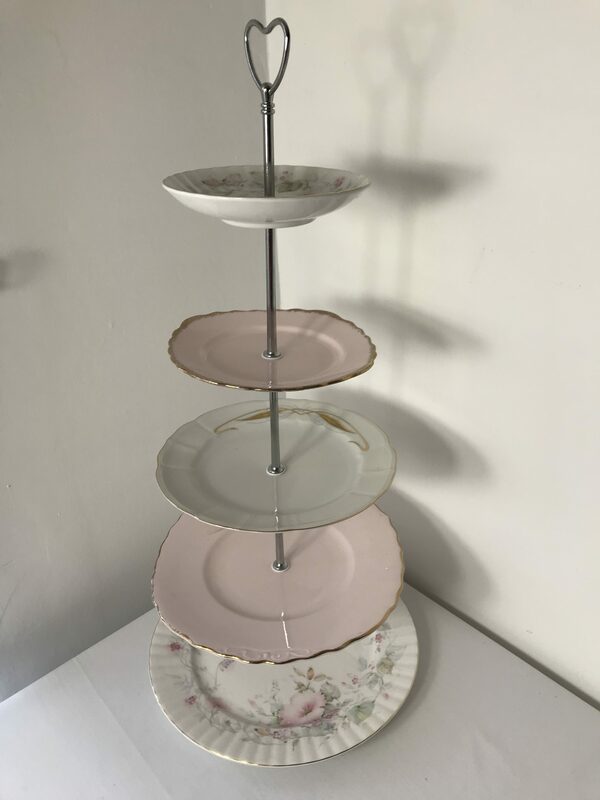 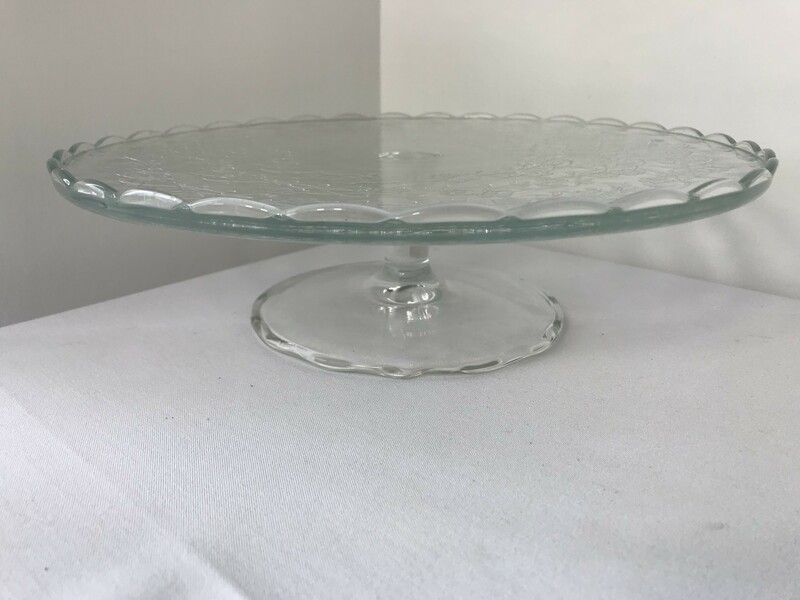 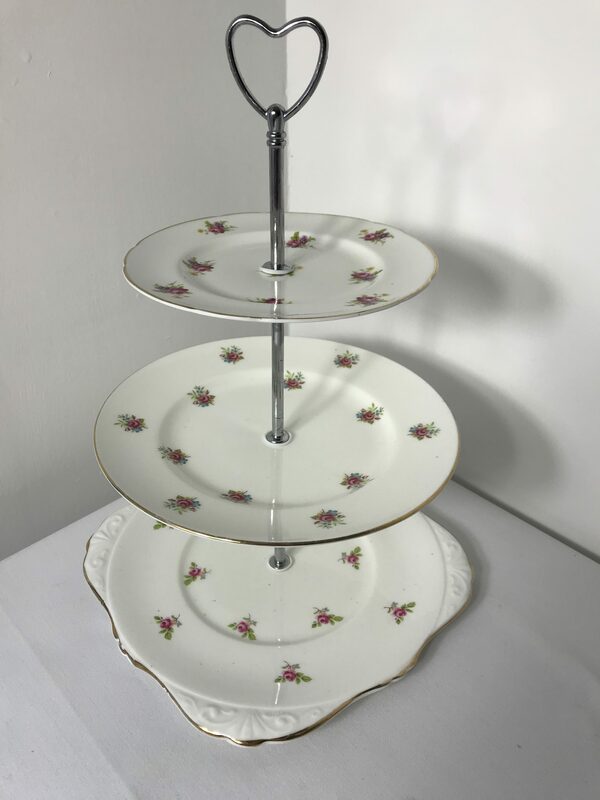 We also have modern celebration cake stands and a beautiful vintage silver plated wedding cake stand so, no matter what your theme is, we can supply the cake stands to perfectly complement your special event. 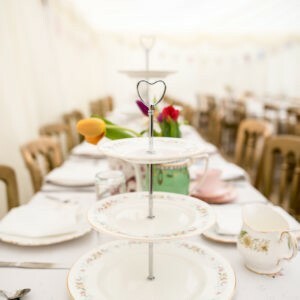 Don’t forget your Brides Knife and Cake Slice Server are located in the Servingware Section.